Our analytical service is the cornerstone of our business. We have developed a range of test options for different agricultural and home needs. Let us know if you need customized tests. All our tests use established, approved or accredited methods. Nowadays we concentrate more on adding value to soil tests by offering sampling, additional results analysis and on-going management support. Therefore most of the baseline soil analysis is outsourced. 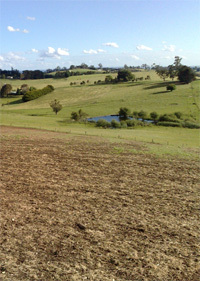 We use the services of a lab accredited by the Australasian Soil and Plant Analysis Council.